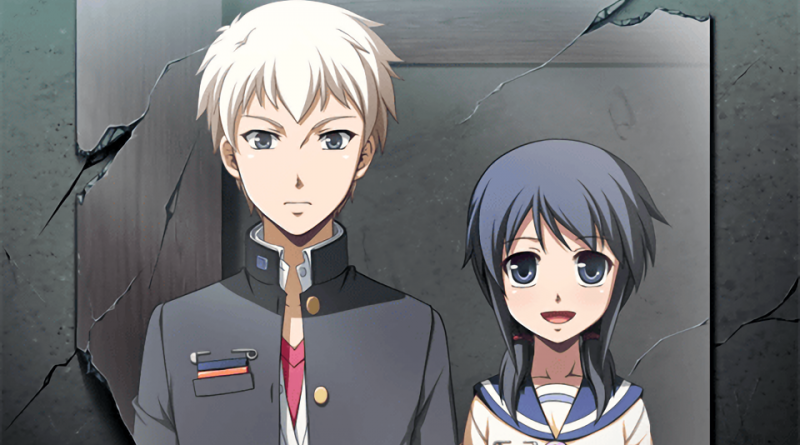 The Corpse Party series is one with a massive cast. 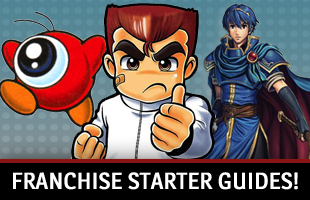 Considering the original game, sequels and spin-offs, there are lots of characters people might want to root for. However, there is one person who can often stand out: Yoshiki Kishinuma. This member of the supporting cast has the distinction of being a survivor and recurring hero who starts out as just another person, but goes on to become one of the most important and prominent people there. As a result, people might find themselves constantly rooting for him and realizing all the good he does. Yoshiki is one of the group of friends who performs the Sachiko Ever After ritual with his Kisaragi Academy Senior High School classmates, which leads to him being trapped in Heavenly Host Elementary School. He stands out among the group, due to his bleached blond hair and rougher personality. It even seems initially like the only person he cares about in the group is Ayumi, with good reason. However, the more time we spend with him in the original game and in the Corpse Party: Book of Shadows spin-off, the more we see why he’s more than some delinquent who is working while attending school, not getting the best grades and seems to focus more on Ayumi and himself than anyone else. 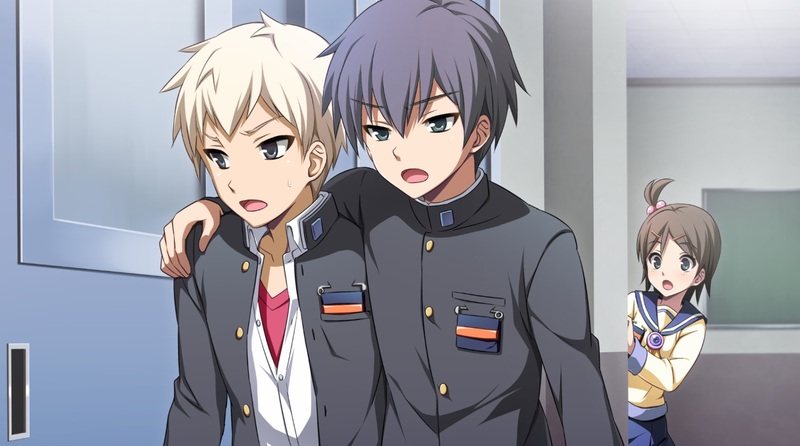 Then, we get to see him grow in both of those games and Corpse Party: Blood Drive, being more willing to aid others. 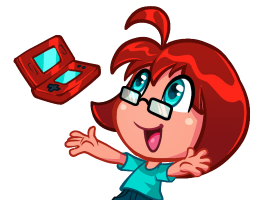 The events of the original and subsequent games reveal that Yoshiki comes from a broken home. His family kicked him out. He works to support himself while he still tries to graduate. The reason he supports, and also falls in love with, Ayumi is because a teacher tried to convince him to drop out and accuse him falsely, and she stood up for him. She is one of the few people to show him kindness. (Satoshi is the other person, and Yoshiki extends a similar loyalty toward him.) 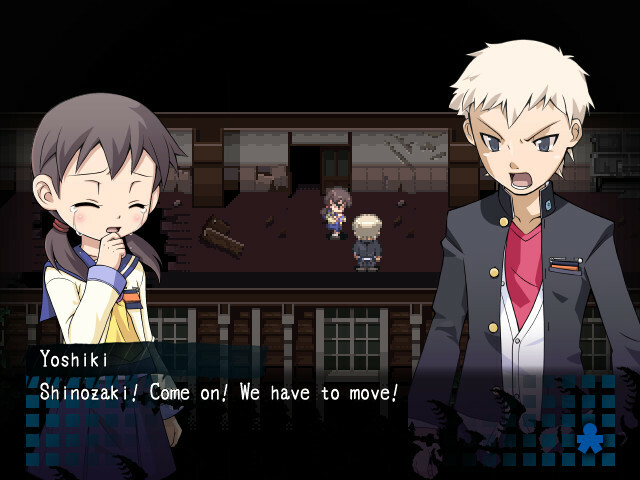 Yoshiki has been a fighter in his day-to-day life, and that determination carries over to the events in Corpse Party. It also ends up showing how his compassion and protective nature extends to other people. While Ayumi is his priority, he ends up being a knight in shining armor to multiple people throughout the series. In some good and bad endings, he gets attacked or nearly killed working to protect others. He not only ends up rescuing Ayumi, but helping Azusa, Mayu and Nana. Yoshiki shows us repeatedly that he is the sort of person who would risk it all and sacrifice himself, if it means someone else would be okay. His stubbornness and determination always push him forward. 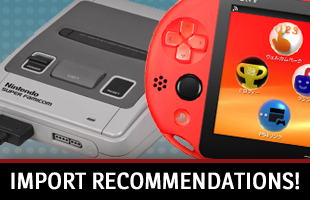 There is even Corpse Party 2: Dead Patient to consider. This is a true sequel to the events of the original game, starring a heroine named Ayame trapped in Amare Patriarcha Crucis Hospital. It is confirmed for a worldwide release, so we’ll avoid any spoilers here. However, in the opening prologue, Yoshiki appears. He is as attentive as ever, showing care for another recurring character in the series. Spoilers aside, this new installment due out in 2019 will again offer hints as to how valuable he can be. Survivors in horror series are rare. The people who do make it get as far as they do for a reason. With Yoshiki, it is because of all of the positive and negative character traits he possesses. He can be careless and reckless. He keeps getting caught up in supernatural events that could get him killed. However, he has this sheer strength of will pushing him forward, and his lack of spiritual background often keeps him from being possessed. He is dedicated to his friends and the people he loves, especially Ayumi, and often does all he can for them in each installment. He’s even the sort of person who finds a way to survive after taking damage that would have brought other characters down. We learn how he became a better person both before and during the series, which helps make people want to root for him.